In celebration of National Conductive Education (CE) Day, we are shining the spotlight on our dedicated conductive education teachers, conductors. 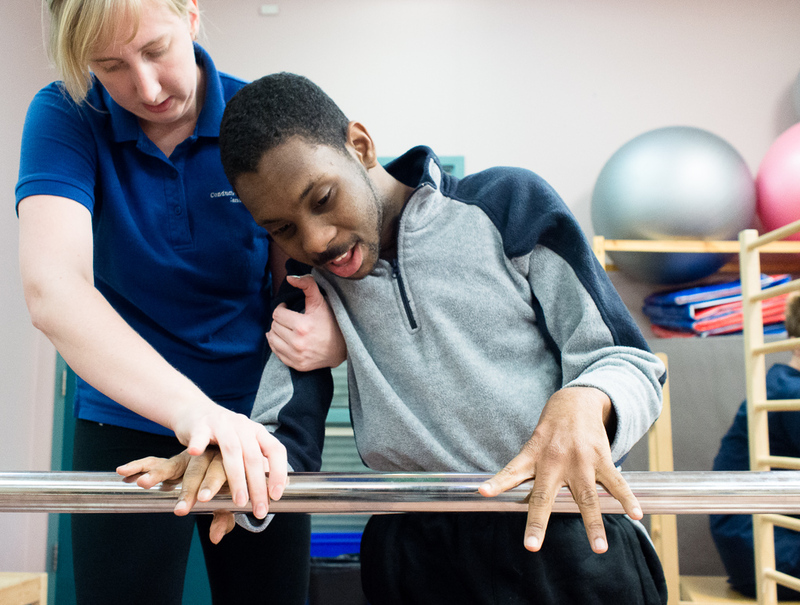 Our conductors change lives of children and adults with physical disabilities by inspiring courage, building new and positive habits, and encouraging active problem solving for movement. Through participation in conductive education and working with our conductors, our past and current conductive education participants like Lilly, Nektarios, Usman, or Zachary, experienced greater independence, personal empowerment, and community participation. On this National Conductive Education Day our lead conductors from across Canada wanted to share with you what inspired them to become involved in conductive education and what propels them to become better in their field. 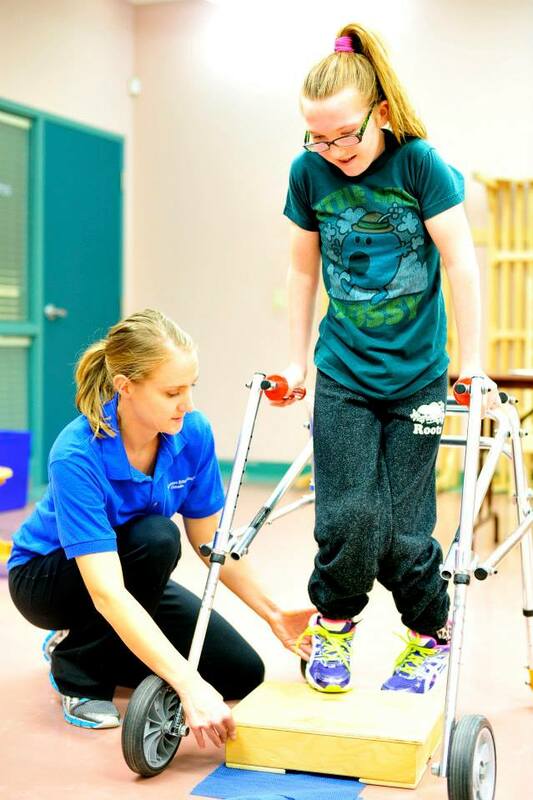 Thousands of Canadians are diagnosed with neurological motor disorders, each year. Conductive Education and March of Dimes Canada are here to offer help and support to these individuals and their families. For more information about Conductive Education please visit our website: www.marchofdimes.ca/ce and share with us how conductive education changed your, your child’s, or your family’s life.